Winter is coming (to an end)... We finally get the official Game of Thrones Season 6 Trailer. We also review Sony's TV service PlayStation Vue. This is the new HBO Game of Thrones season 6 trailer. Read our full analysis HERE!!! 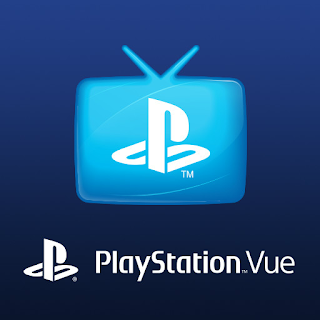 We take a look at Son's PlayStation Vue to see if it is a viable choice for Cable-Cutters. 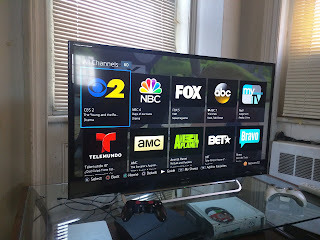 Check out our review HERE!!! Google's Project Fi no longer runs on an invite system. It was never that hard to get in to begin with but I'm happy to see it leave that phase. Also you can now get a Nexus 5x at a discounted price of $200 until March 27th.